Tour an architectural masterpiece by influential architect Cass Gilbert. 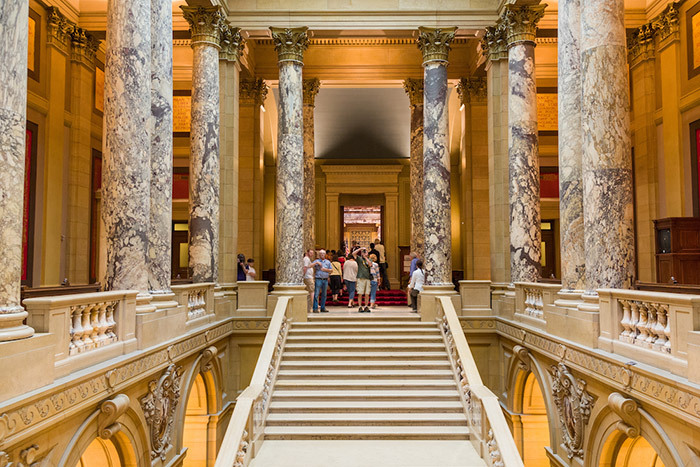 From its grand stairs to its historic legislative chambers to the public works of art surrounding the building, there's always something to see at the State Capitol. 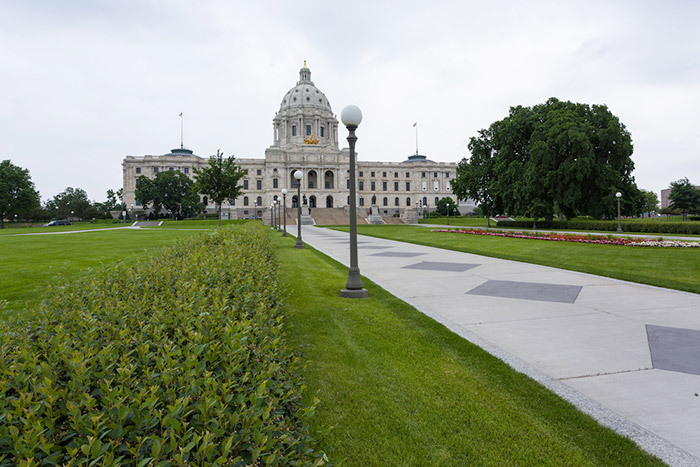 The building is considered an architectural masterpiece and holds a special place in Minnesota's history.